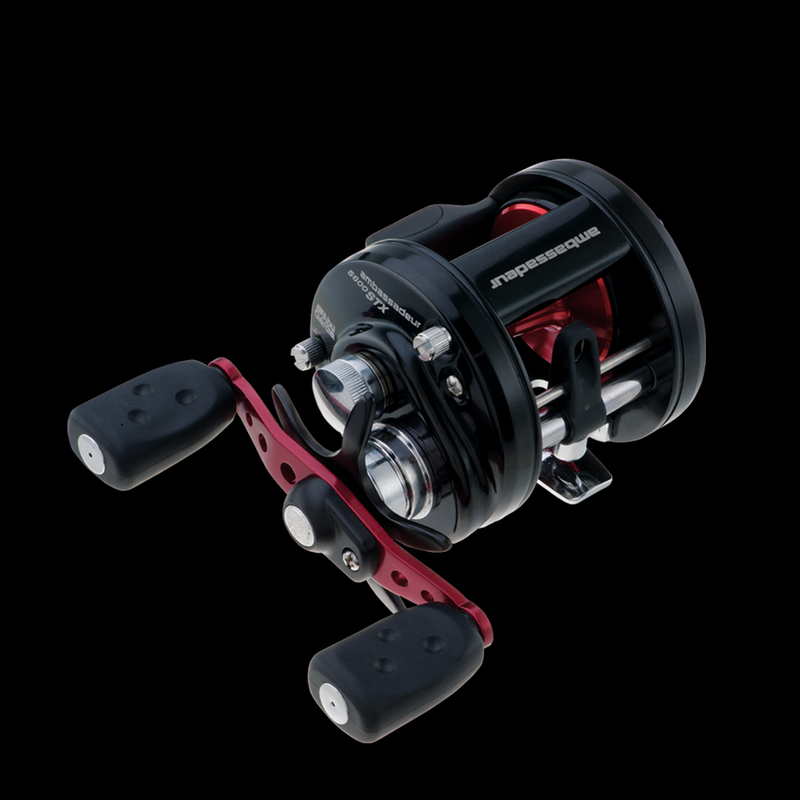 excellent casting control, ergonomic feel and durability that the Ambassadeur STX family brings to the table. Simply put, this series delivers true on-the-water performance for round reel enthusiasts. Quality components including a smooth multi-disk drag system as well as four stainless steel ball bearings plus one roller bearing give anglers the performance that they have come to expect from Abu Garcia.